Wellington's post office branch will stay closed in the coming days following staffing issues. A temporary postmaster has been brought in to try to reopen the shop in Market Street, which has been shut on and off since January 22. 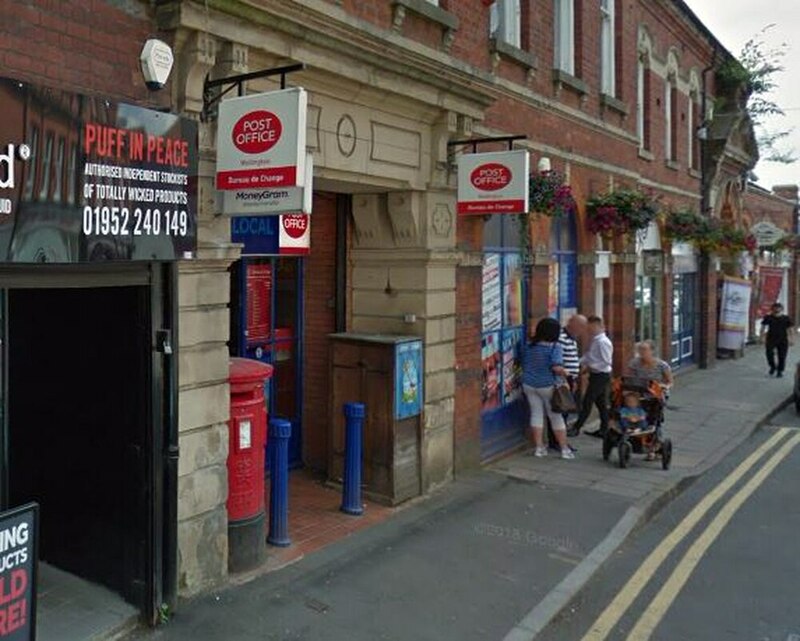 The Post Office had planned to reopen it today, but now has said services will resume in the "near future". Sheila Tapster, spokeswoman for the Post Office, said: "We are working with the temporary postmaster to restore a service to the store as soon as possible. The Wellington branch closed on January 22 before opening again on January 30. Then last Thursday the shop was closed again.